You are looking for new things to do? You want to discover interesting spots around you or worldwide for visiting? Well, by using the right social networking app you can easily find hotspots or share the places you like with others. Among many social apps nowadays, choosing the app to help you with this can be hard. Luckily for you, we did our research and we have for you one great location-based social networking app. Let’s discuss it. Developed for IOS users, easy for using and with intuitive location finder, this social networking app is especially created for following locations. By using this entertaining social app users are offered to searchfor locations and get notifications and announcements for favorite hotspots around directly from their community or simply following locations worldwide. 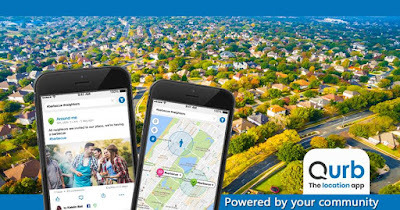 With the help of this incredible app users will easily find amazing places for visiting and always keep track of what’s happening around them or around the world. Have fun and enjoy visiting the hottest places around! The Qurb has to offer multiple incredible features that will help users easily and without much effort discover new places, track their favorite places and learn everything that is happening in their community or worldwide. This social app is offering its users to follow locations they are interested in and pinpoint the places they like the most to get notifications and announcements about them constantly. Users can search for places in their city, country or anywhere in the world they like to, finding restaurants, pubs, coffee shops, things to do while learning about the hottest spots and events. With constant notifications and announcements users will always be on track with places and hotspots! Also, users are able to do more than just following locations, they can also make their own announcements for locations they like and invite others to visit them by pinpointing their favorite spots. Users with the help of this app can promote their social media profile to get a larger audience to follow them. 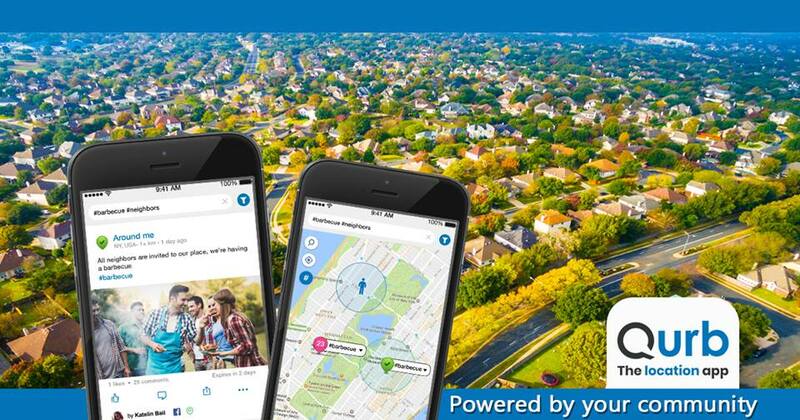 Download the app now on App Store for free and discover great spots nearby! Qurb is now designed for Toronto, but can be downloaded from anywhere and soon it will be expanded everywhere.